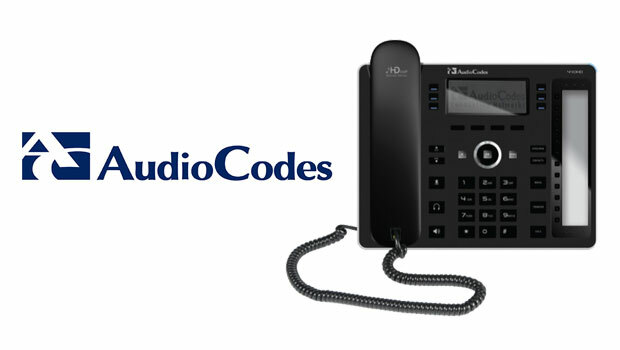 AudioCodes has announced that the AudioCodes 440HD IP phone model has been certified by Microsoft for use with Skype for Business Online, including Cloud PBX. The certification also covers Skype for Business on-premises and hybrid environments and integration with Office 365 services such as Microsoft Exchange in order to access users’ personal information such as calendar, Visual Voice Mail and Outlook contacts, log services, quality of experience monitoring and Update Server. 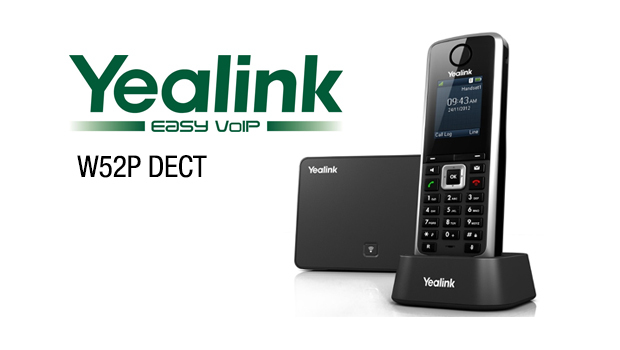 The associated IP Phone Manager solution allows for zero-touch provisioning, along with centralized life-cycle control and management, for smooth deployment and ongoing operations in the enterprise. 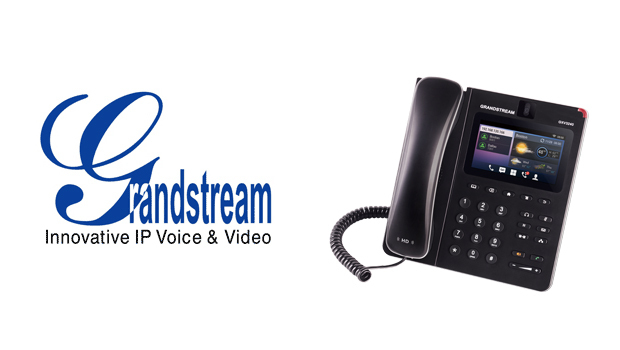 We are delighted that our 440HD IP phone has successfully passed Microsoft’s rigorous testing to achieve Skype for Business Online certification,” said Nimrode Borovsky, VP Marketing at AudioCodes. 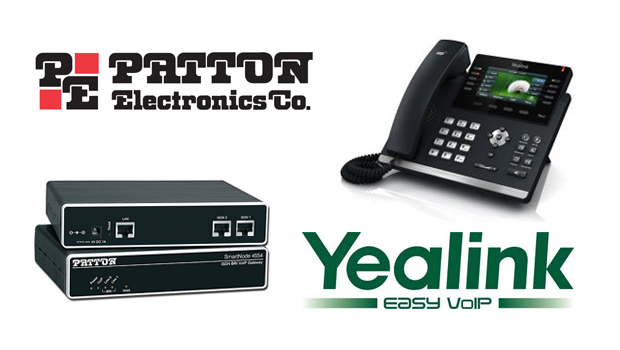 “Our IP phones not only offer an intuitive calling experience for end users that eases the adoption of unified communications, but also, as part of our centrally managed IP phone solution and our One Voice Resiliency solution, empowers enterprise IT staff to deliver reliable deployments and simplify ongoing operations.